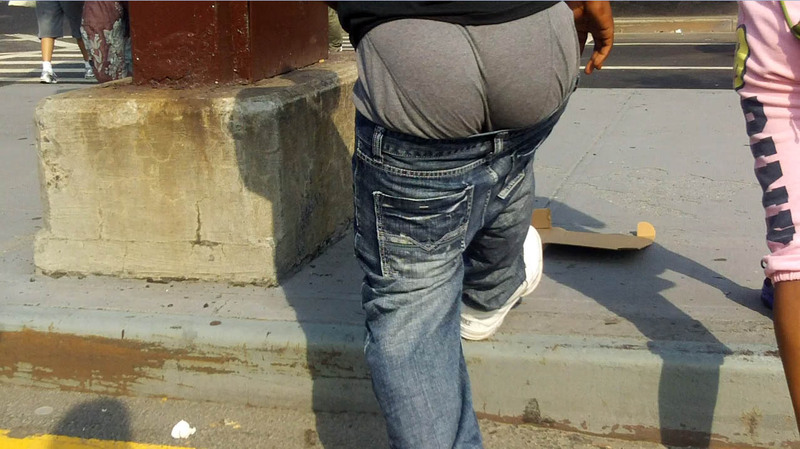 Deep in da hood you can find shameless saggers! Won’t you follow dat one at home ? Do you like how that sag movin ? 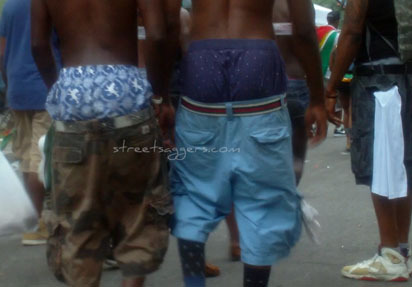 I love those parade shameless saggers ! This one drives me crazy ! That boy knows how to sag his pants ! I love his boxers, he knows how to show them ! This is the last part of that video… I could follow him all day long ! Look at that boxerbriefs sagger !! Scroll back to top eget pulvinar commodo Phasellus vel, Lorem justo luctus velit, risus.